Camp For All is a camp for children with various disabilities: cancer, diabetes, physical disabilities and more. Camp For All accommodates children of all ages and ethnicity. 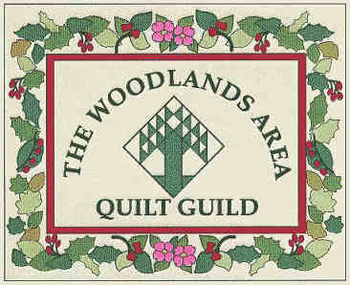 The quilts are used in the infirmary. Current needs are twin size quilts (approximately 65×85 inches), wheelchair quilts (approximately 36×46 inches), and pillowcases. This facility helps women and children escaping abusive relationships. They need bed size quilts to provide to their clients when setting them up in new homes. Current needs are twin size (approximately 65×85 inches), full size (approximately 75×90 inches), as well as smaller sizes for children/toddlers. We provide wheel chair size (approximately 36×46 inches) quilts to inpatient clients. Remember, both men and women use this hospital. This is an inpatient hospice facility located in The Woodlands. Current needs are lap size quilts, wheelchair quilts (approximately 36×46 inches), and pillowcases.